Tnpsc Current Affairs August Month Pdf 2018: Winmeen Team proudly presenting the Tnpsc Current Affairs August Month Pdf File in this page. 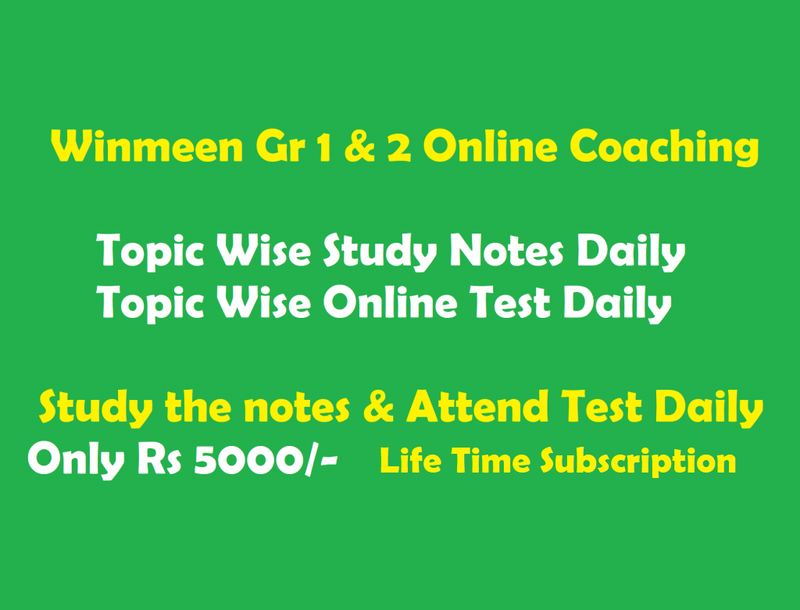 Students know the importance of current affairs in all competitive exams [Tnpsc, Bank, SSC, UPSC and other exams]. If we know the answer we can answer directly in one shot. Daily Reading news papers are increase the each marks in current affairs section. Tnpsc Current Affairs August Month Pdf Download at below by hitting correct link. What we are providing in this pdf? All the current affairs are given with proper Images. We assure that this Tnpsc Current Affairs August Month Pdf is very useful for your competitive govt exam preparation. We are trying our best to produce Quality material, what we are expecting from visitor is feedback. Feedback only decides our satisfaction. Put your Valuable comments in comments section. August 10,11,12 date current events ? Very very useful for Tnpsc exams. Thank you very much. Please update the current affairs sir. very useful sir, then Aug 17,2017 to Aug 31,2017 dated current events ? thank u sir then 29 and 30,31? Pradeepa refresh the page 2 3 times you will get link. already updated. Thank u sir.very useful for exam..
Dear Concern, You are doing a great job. it is very useful for competition exam students. keep it up. can i get overall Consolidated August 2017 Current Affairs?